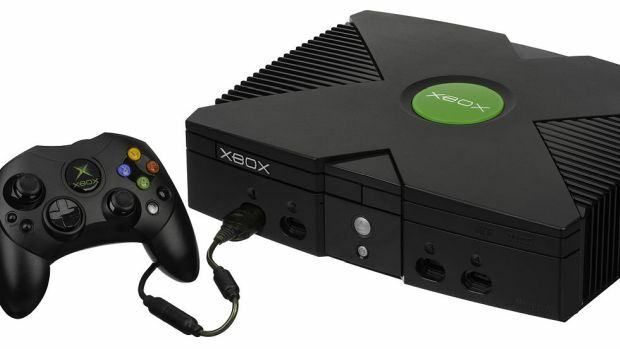 Support confirmed for Xbox One S as well as Xbox One X.
Microsoft surprised quite a few of us by announcing that backwards compatibility on the Xbox One would extend to the original Xbox as well with Crimson Skies: High Road to Revenge being the first of many games. And don’t worry about this being exclusive to Xbox One X. As it turns out, Xbox backwards compatibility extends to the Xbox One S as well as Xbox One X. “Everything works on Xbox One S and Xbox One X! So yes on both platforms!” said Penello. Given the number of titles left on the original Xbox generation, this news is certainly good in terms of support. What are your thoughts on the same? Let us know int he comments.